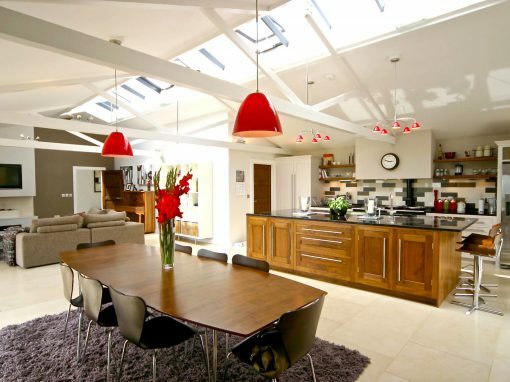 We carry out a wide range of refurbishment projects on a regular basis in Bath and the surrounding areas. 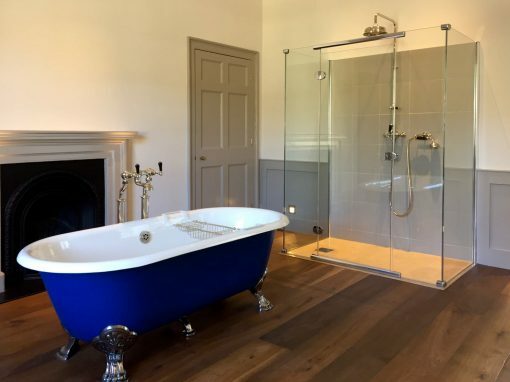 Our refurbishment work can range from small kitchens and bathrooms to complete townhouses where we often conserve traditional Georgian features whilst installing modern creature comforts such as new heating and smart home systems. 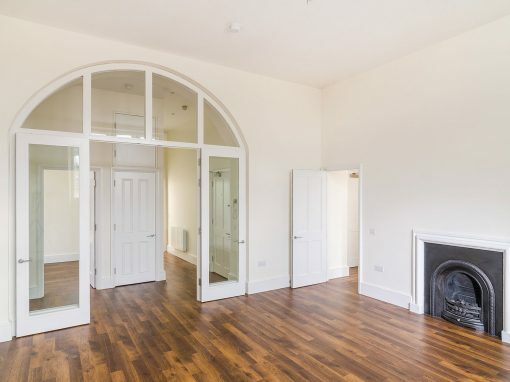 Originally built in phases between 1790 and 1820, Somerset Place is situated near the western end of Lansdown Crescent, a location which offers unrivalled views of the city from the south-facing slope of Lansdown Hill. It was the fourth of Bath’s five great Crescents to be completed. As part of an ongoing project we have refurbished the majority of Georgian townhouses making up the crescent from top to bottom in order to create a variety of lateral apartments, maisonettes and complete townhouses. The apartments range in size and layout, from 1,706 to 2,745 square feet. The work was carried out for Future Heritage and Grace Trump, more information on the development can be found here www.somersetplacebath.com. 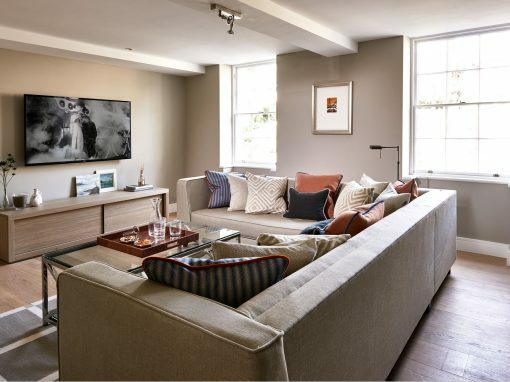 Over the past two years we have a carried out a rolling programme of refurbishment projects in Bath’s city centre to basement properties located in Georgian listed buildings for Curo. The projects consisted of fully refurbishing formerly derelict basements and vaults, utilizing a combination of proprietary tanking systems and traditional lime plasters in order to keep them dry and habitable. The properties are finished to a high standard in order for them be rented out at market rates with the proceeds then being re-invested into affordable housing. To date we have completed a total of five projects with a view to continue working on Curo’s framework agreement. 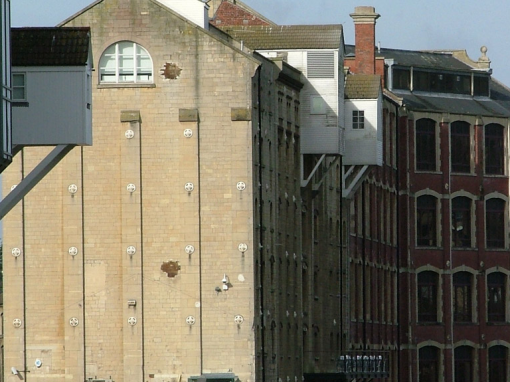 Outside of this agreement we have also refurbished two townhouses in Bath as well as carrying out varied maintenance and repair work in Bath and the surrounding area. Since working with a large affordable housing company like Curo we have been able to prove our ability to provide a quality finish whilst working within tight financial budgets.